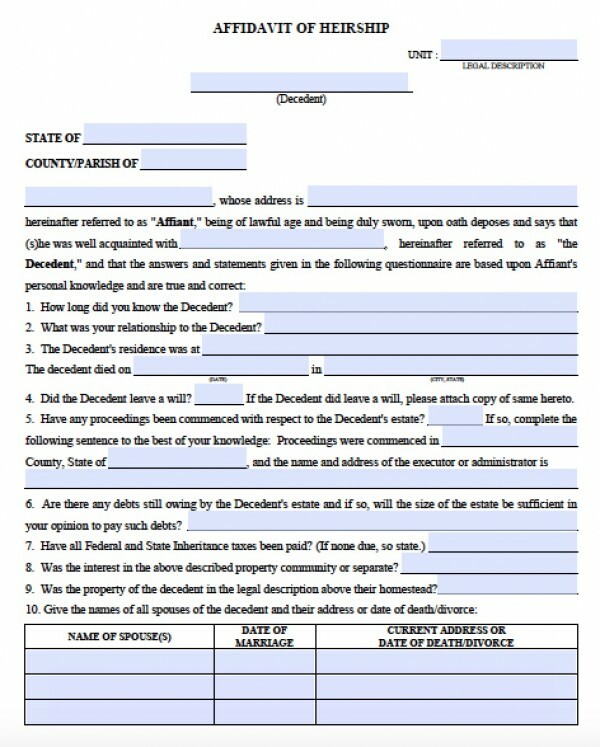 If an individual dies without a will, then the family or other successors can file an affidavit of heirship to claim the loved one’s property. 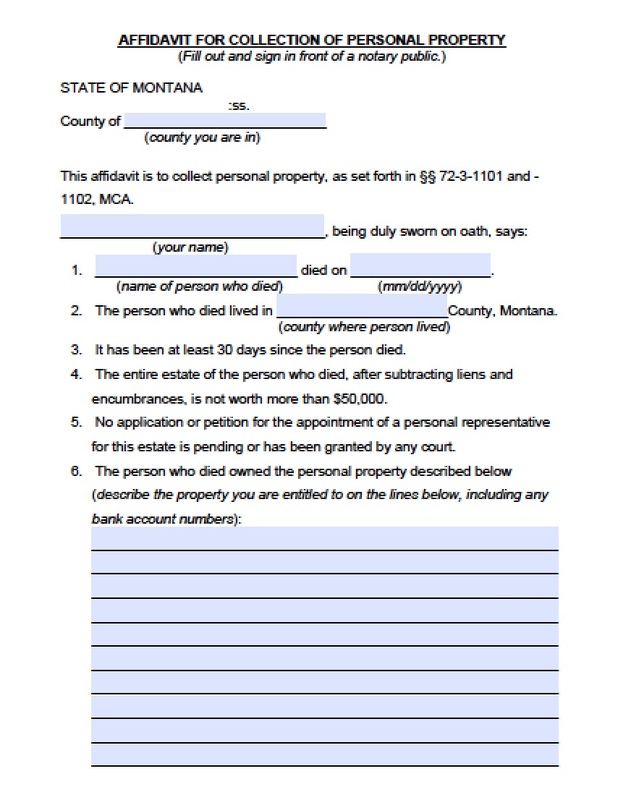 According to Montana statute 72-3-1101, successors can claim personal property of a decedent as long as the estate values $50,000 or less, and the successors wait at least 30 days before filing the affidavit. The successor(s) claim bank accounts, vehicles, stocks and bonds, and any financial obligations such as debts.